Climate-KIC Spain is the Spanish participant in the European initiative Climate-KIC, Europe’s largest public-private innovation partnership focused on climate change, consisting of dynamic companies, the best academic institutions and the public sector for the development of a “zero carbon economy”. Climate-KIC Spain selected 15 companies from 80 applications received for its 2017 program. 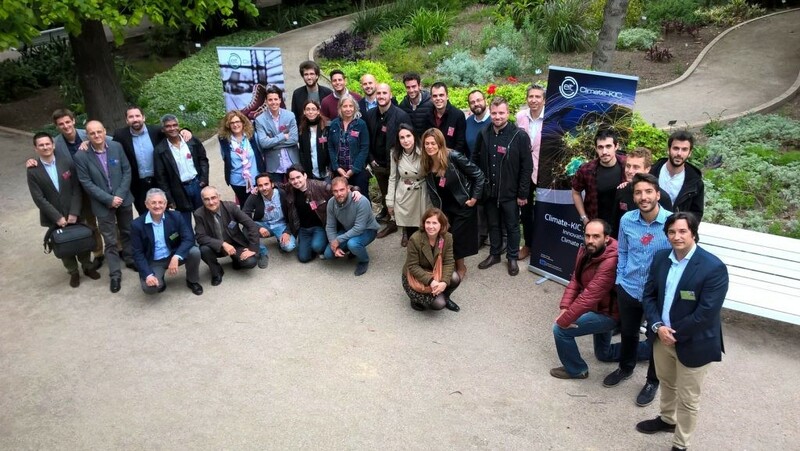 The Climate-KIC Accelerator program took place on the 26th-28th of April to assist the development of companies with products and services that serve to mitigate climate change. Hydraredox Iberia based in Zaragoza, Aragon was selected with its new large-scale electric energy storage system based on Vanadium Redox technology. In addition, the Climate-KIC’s Startup Accelerator program allows participants contact with the Greater Clean Tech innovation network (clean technologies) of the European Union, with more than 200 public and private partners, in addition to giving access to specialized investors and an exchange program with accelerators from New York, Singapore, Dubai and Paris.